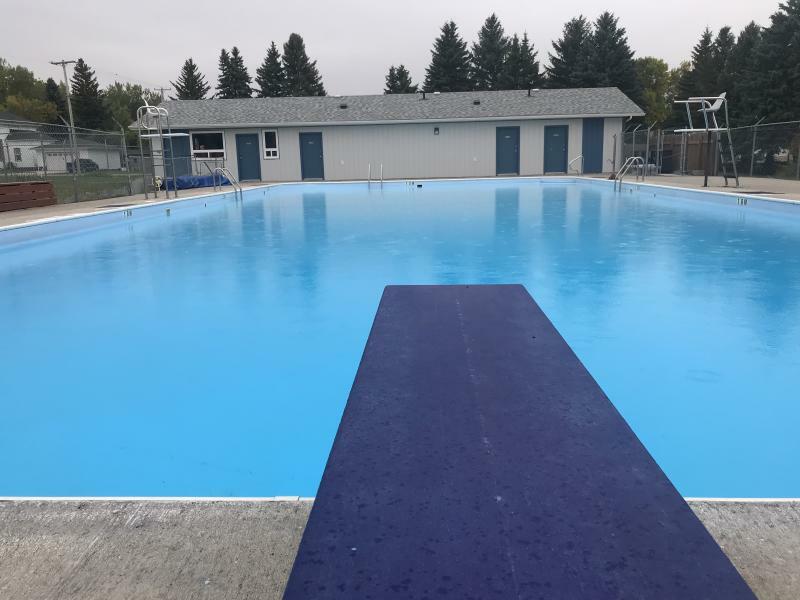 Hartney Swimming Pool and Campground invites you to enjoy our quiet camping facility, complete with outdoor swimming pool and playground for the family. In the Summer, we offer swimming lessons, Deep Water Training, Summer BBQ's and activities such as Night Swims! 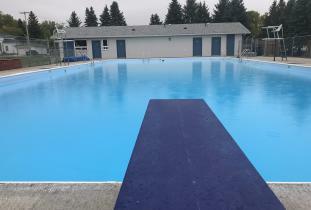 You can find more details and rates for the pool and campground on our website!